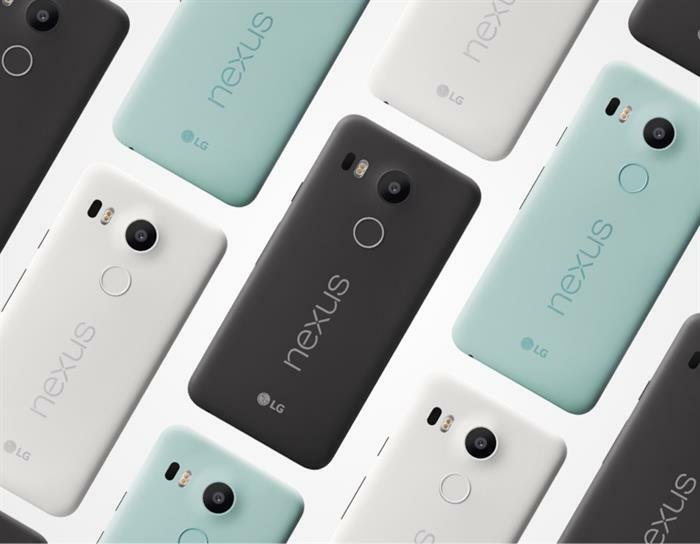 Google and LG have joined a nexus and launched their newly designed smartphone named Nexus 5X. The specifications have collected the best of many from its rivals but has put in some new, all under an affordable price range. What is its impact in the market, let us find out. 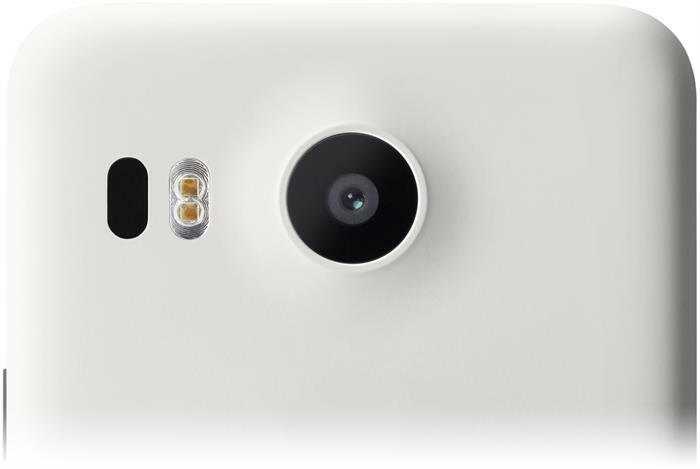 The Nexus 5X model, has been co-designed by Google and LG, which is yet another model in the Nexus series. It has been of late one of the best handsets that displays a classic phone that has a massive screen serving the demand of the mainstream market combined with a workhorse performance. This LG Google Nexus 5X has already been tagged one of the most reasonable options from the Nexus Series and here I just wanted to catch on with the impact on the market that it has made so far. The phone has a 147 x 72.6 x 7.9mm display, weighing around 136g. The back support is plastic made coming in a matte finish color range of Charcoal black, Quartz white and Ice blue. On the back you get the fingerprint sensor which is the Google's Nexus Imprint sensor, mainly used for unlocking the phone, as well as activating the Android Pay that is similar to that of Apple's Touch ID and the Apple Pay. The best part of Nexus 5X fingerprint sensor is that it doesn't get pressed down. The Google claims that it can bypass the lockscreen in 600 milliseconds and my personal experience might be quite closer to what they say. 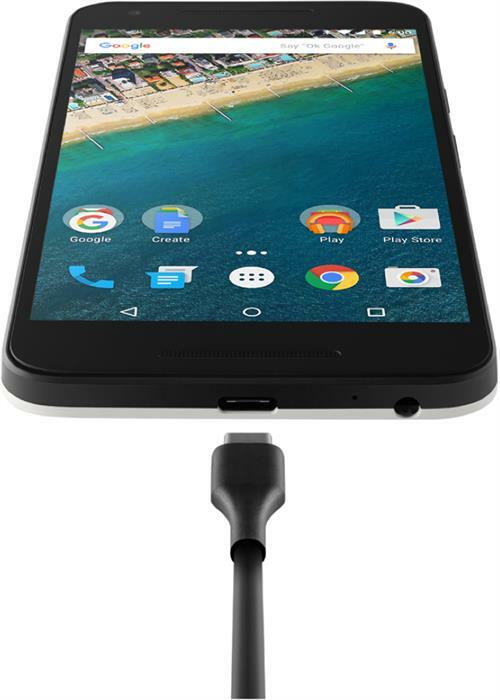 The USB-C port is another standout design feature of the Nexus 5X which you get to see at the bottom of the phone. This has made the connection reversible, but at he same time it also turn all the microUSB cables useless. Google had explained that the Nexus 5X battery will charge in half the time of what it takes an iPhone to get recharged and has thrown the challenge that a bare 10 minutes of charging can restore full four hours of battery usage. that comes with the Snapdragon 808 processor and a 64-bit 1.8GHz hexa-core CPU. An Adreno 418 GPU has been integrated into the chip, with a 2GB of RAM. 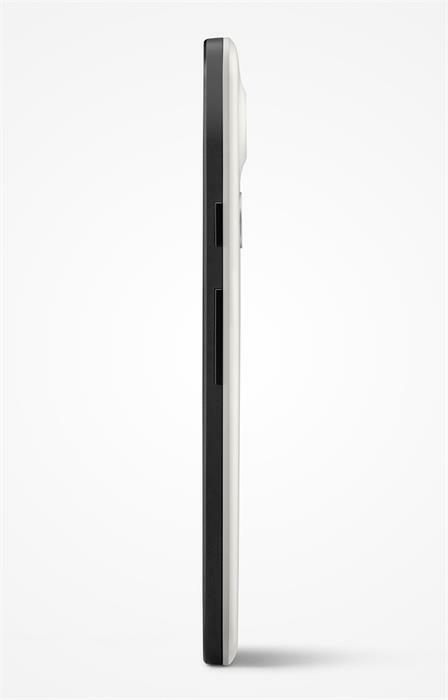 In Nexus 5X the microSD slot is replaced by two options of internal storage. That is either 16GB or 32GB. All the versions of the phone run the new Android Marshmallow operating system of Google. So you need not update. Claiming that the Nexus 5X has the best camera in it, Google might have gone a step on the wrong side as the user reports have not come up yet with any extra ordinary appraisals. The default Google camera app of the phone however was quite up to the mark because of its 1.55-micron pixels. One can also choose from the options of larger than normal pixels, and can induce more light to get the result of better indoor clicks. The camera sensor is of 12.3MP, which is comparatively a lower number in relation to its top-grade Android rivals. But the Nexus 5X model has proved its ability to attract some extra light which is undoubtedly an advantage for improving the low-light images. The front-facing camera is 5MP with 1.4 microns and with f/2.0 aperture. But the rear camera is powered with a f/2.0 aperture, that has a IR laser-assisted autofocus. The camera is capable of recording videos in 4K with 30 frames per second. The Nexus 5X costs you Rs 31,999 if you go for the 16GB version and it would take around Rs 34,999 to grab the 32GB model. To be on the positive side, it can be said with ease that the phone does have a good value for money where it assures you with a fantastic upgrade of Android 6.0, its compatibility with Google's Fi network, an accurate with quick response fingerprint sensor. The camera too is quite promising. What I liked about it is that it is One-hand friendly. The look is traditional and classy though weighs light, so it is definitely an easy-to-use device. The specifications resemble many other Android smartphone. Comes with only 2GB of RAM with no extraordinary battery life. Doesn't have any microSD card slot and all your microUSB cables won't come to any use with this model. I was looking for a phone which can be operated with one hand, so that my other hand can be free. So thanks goes to Google for making its Nexus 5X smaller in size. To sum up the Nexus 5X has may things to appreciate among which there is a lovely display, a new and responsive fingerprint sensor and a reasonably qualified camera. Though the battery life and other specs may give a chance to its rivals to win at times, but as a model Nexus 5X still goes strong for its set of combination that suits a large section of users who were looking for all these put together under this price range. Google Nexus 5X is indeed better than the Nexus 5 which had drawn more criticism than favourable reviews. It has learnt from the mistakes from the previous devices and has improved itself. Even then, there still are a few cons that still exist. One if them is low RAM of just 2GB. Though Marshmallow has better RAM management, yet the RAM could cause concerns with the newer resource hungry apps. The camera has no OIS & thus could be a reason to worry for people with shaky hands. However, with the recent price cut, it is a good buy with an able camera, a stable processor and pocket friendly one-handed operation. This mobile looks superb with the perfect configuration and Nexus mobiles will never let you down in performance. I own a Nexus 5 and it gives the same performance as it was giving 20 months back. So it should be a great buy at that price.